Last month the new Batman: Arkham City game launched in Europe on October 21st for Xbox 360 and PS3 gamers. 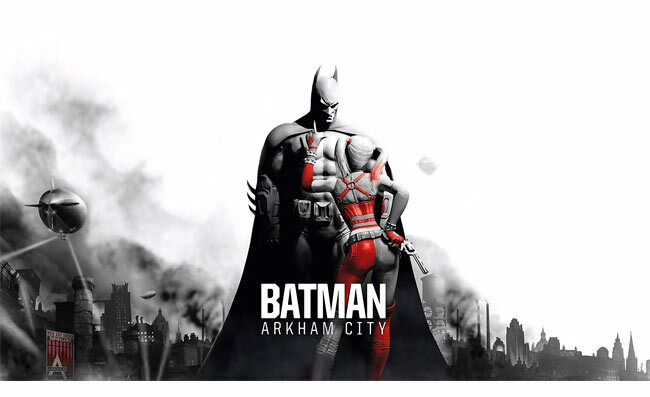 But if you have been patiently waiting for the new Batman: Arkham City game to arrive on PC, your wait is over and the game is now available to purchase. As well as the arrival of the PC version of the Batman: Arkham City game. The new Robin DLC is now also available, which lets you play as Boy Wonder, Batman’s faithful side kick. Watch the launch trailer for Batman: Arkham City and the new Robin DLC after the jump. The Robin DLC is now available on both Xbox Live and PlayStation Network for 560 Microsoft Points, or $6.99. Batman: Arkham City has been developed by Rocksteady Studios, and promises to bring more of the intense, atmospheric foundation of Batman: Arkham Asylum. With Batman and Robin soaring into Arkham City, the new maximum security “home” for all of Gotham City’s thugs, gangsters and insane criminal masterminds. Enjoy!